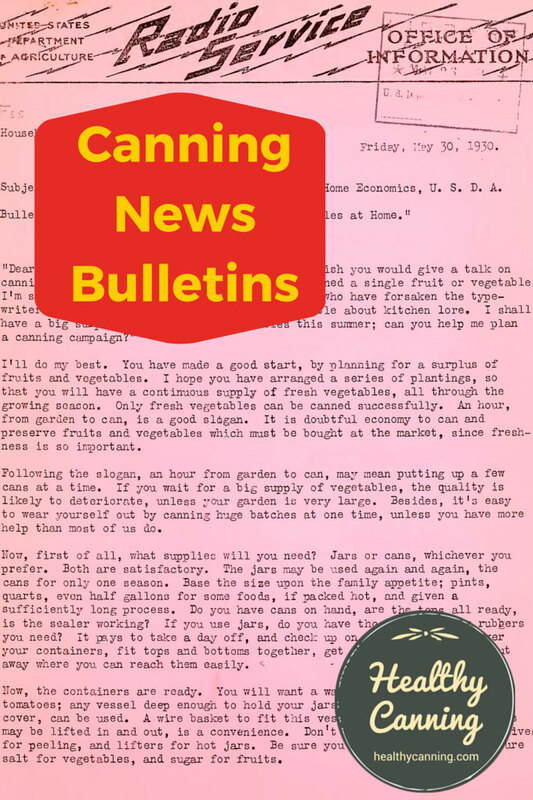 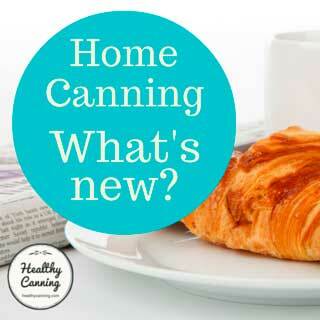 This is a list of electronic bulletins that you can subscribe to for home canning news. 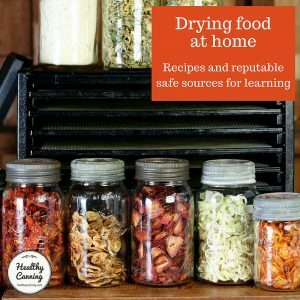 The list is a mixture of private and public sector. 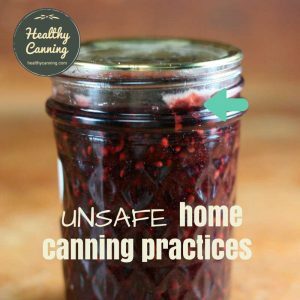 If you know of other mailing lists / bulletins dedicated to safe canning, please let us know so they can be added to the list. 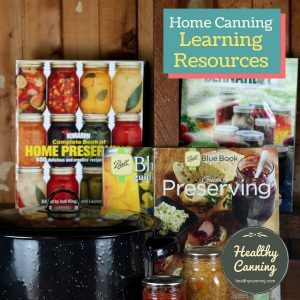 List links were last checked summer 2016. 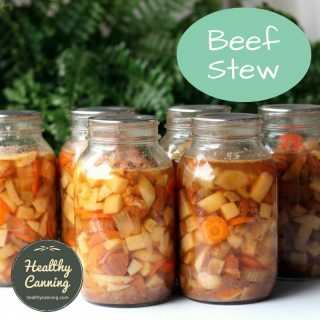 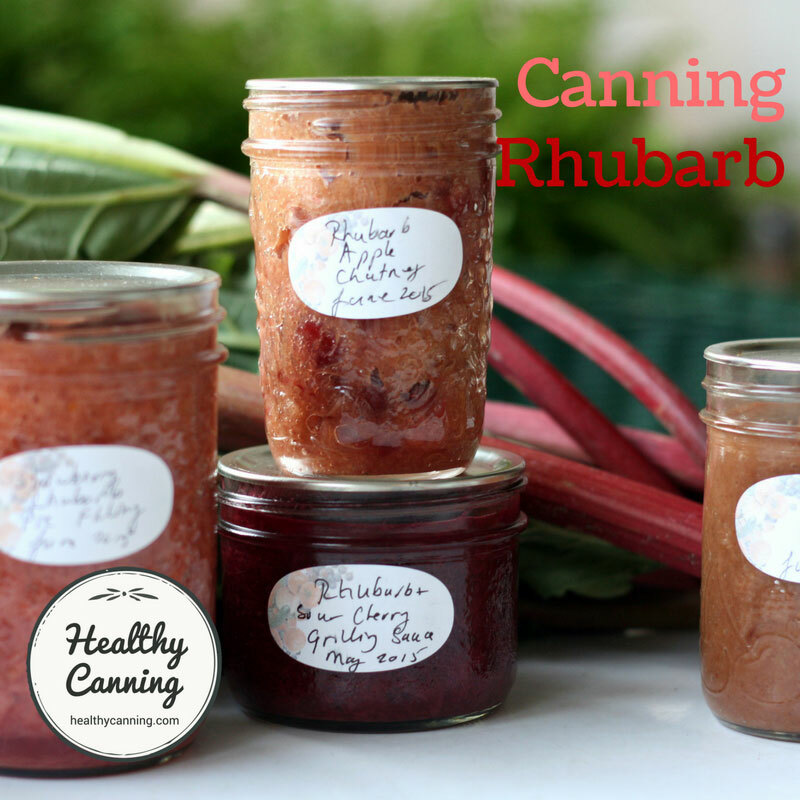 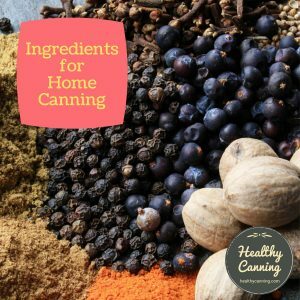 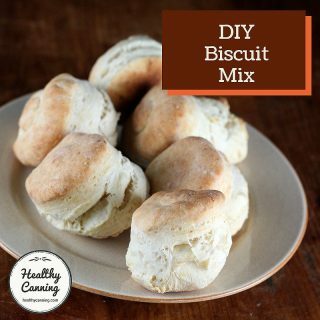 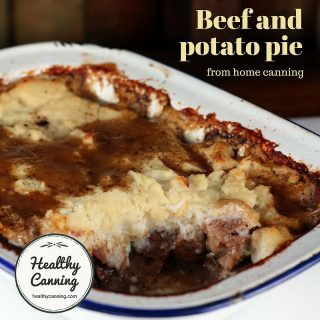 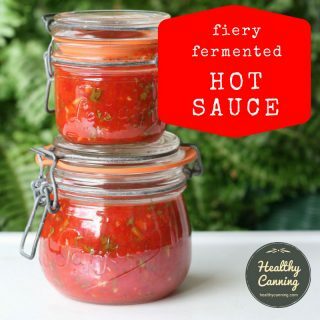 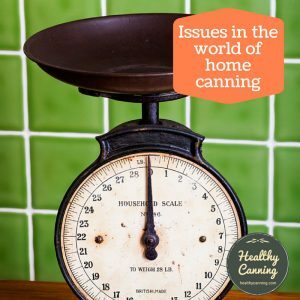 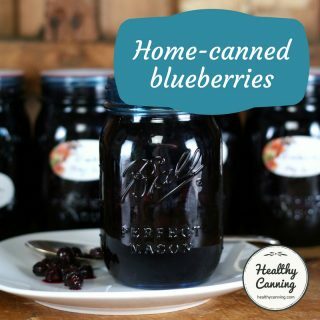 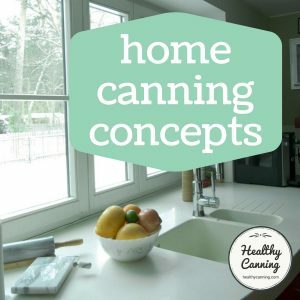 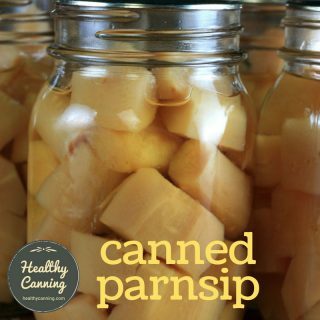 Many people feel that the following bloggers have a reputation for practising safe canning.